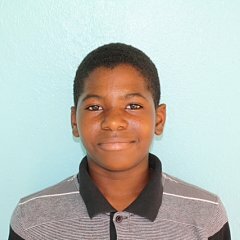 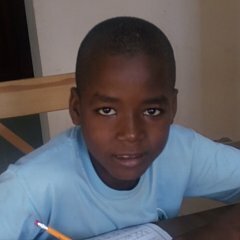 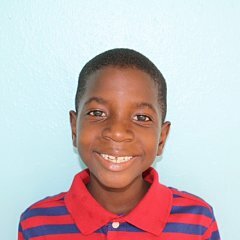 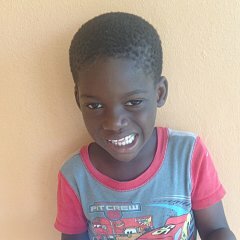 Eliander, 9, joined Josiah’s House in September 2015. 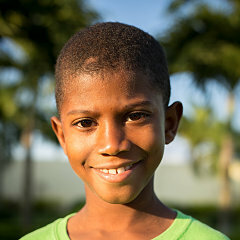 Eliander is able to live at Josiah’s House with his older brother Jose Luis. 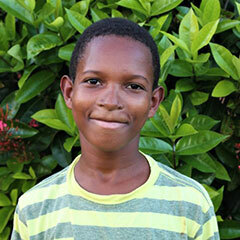 His twin sisters Josefa and Josefina live next door at Giovanna’s House.